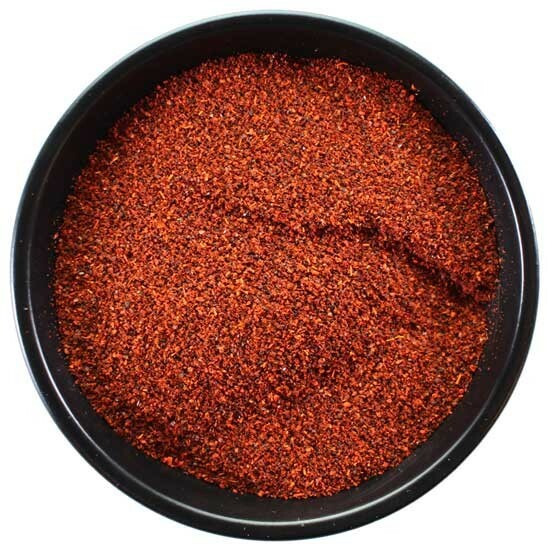 Ancho chili powder comes from dried Poblano peppers. This is a dark, mild chili powder. Chili powder can be used at any point in the brewing process, however it is best used in secondary. More aroma is retained and better flavor will be achieved in secondary and with increased contact time with fermenting wort.Add some kick to your brews!